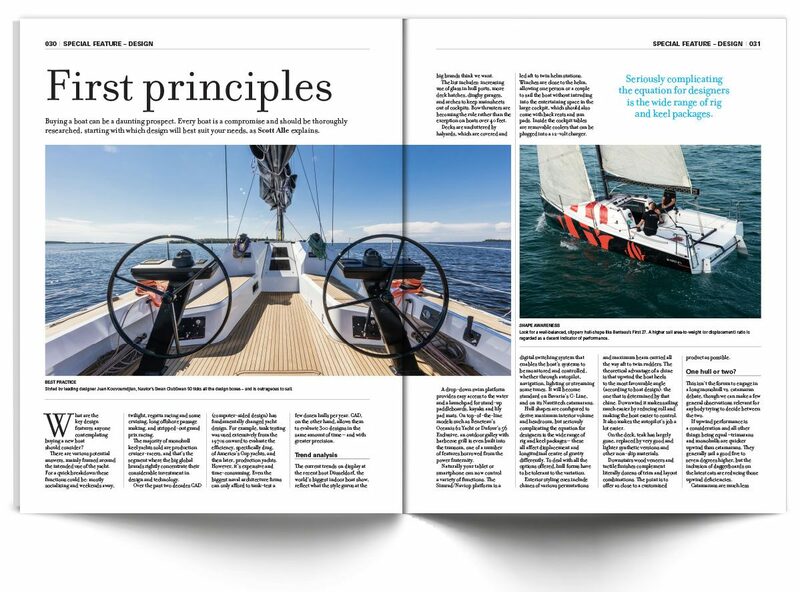 Featured on the cover of this issue is one of the impressive Bali range of catamarans, ideally equipped and eminently capable of fulfilling your cruising ambitions, whether a weekend getaway with friends or gliding north to balmy tropical sunsets. Inside this issue we review the Bali 4.1. 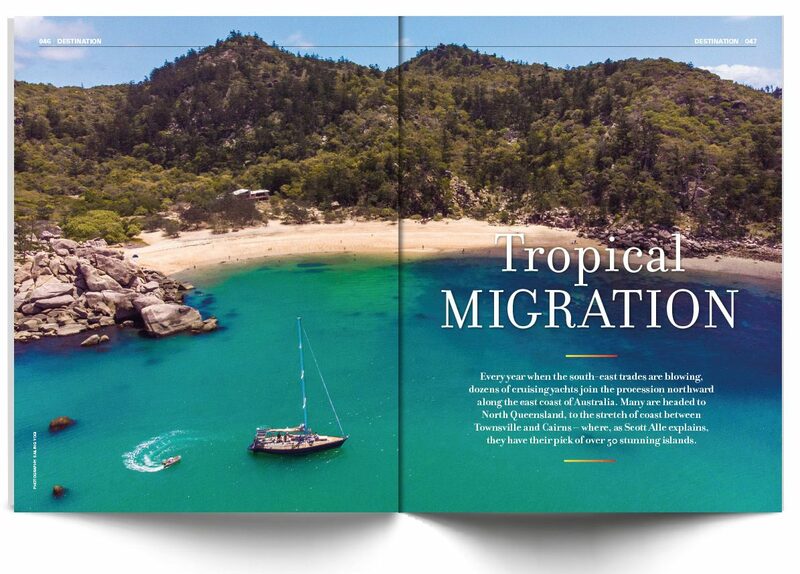 In this issue we’ve also compiled a guide to the island chains between Townsville and Cairns. We also welcome the iconic yacht Maiden back to our shores. 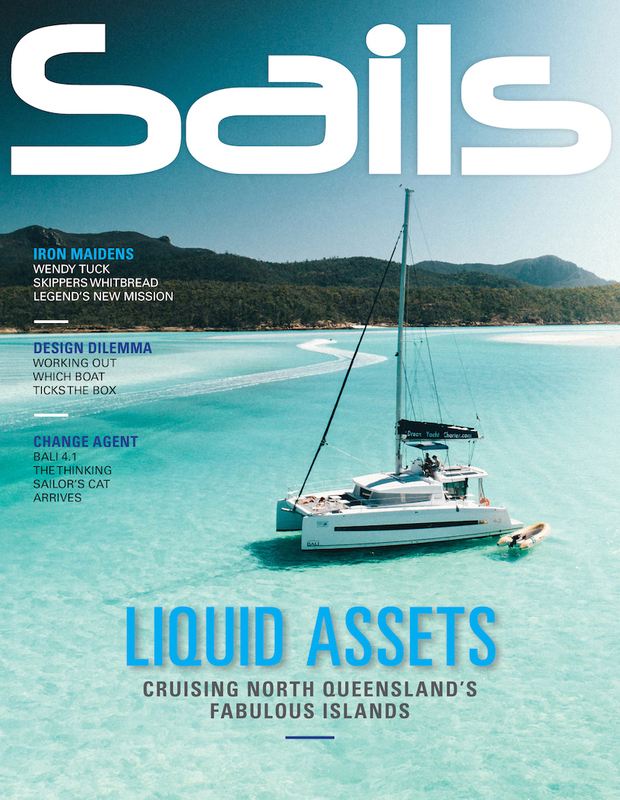 To read this edition of Sails Magazine pick up a copy from all good retailers or subscribe online. In Sydney and on much of the east coast, an intensely hot summer, punctuated by storms, has rolled into an equally unsettled autumn. Despite the climate change overtones, nobody’s complaining as we continue to enjoy a surfeit of sailing action and events. We are still basking in the fading afterglow of SailGP, where Tom Slingsby and the Aussie team drew first blood in the first of six rounds of fleet and match racing in the flying F50 cats. 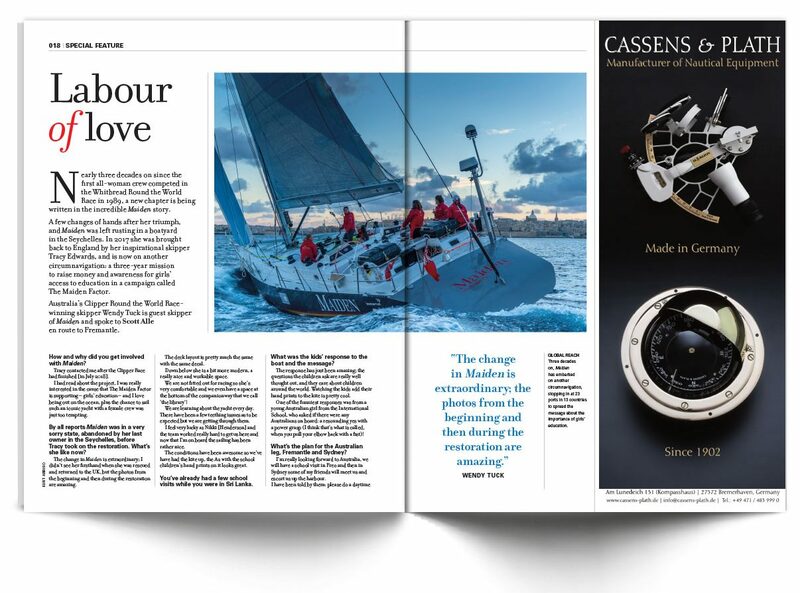 As an international sailing destination, Australia was firmly back centre stage thanks to SailGP’s worldwide coverage, and the contest definitely created a buzz here, which permeated well beyond yachting circles. San Francisco will host the next outing in early May and the if the Bay’s strong thermals live up to their reputation the 50-knot barrier will be smashed. At this time of year some of us are either preparing to set sail, or in the case of a lucky few I know, already on their way, to Australia’s premier cruising grounds along Queensland’s tropical coast. In a former life I spent a very pleasant season sailing out of Townsville and discovered a beguiling selection of islands within an easy day’s run north, starting with Magnetic. You could spend months exploring these rainforested, reef-fringed jewels set in turquoise waters. To help, we’ve compiled a guide to the island chains between Townsville and Cairns. I’ve tapped the knowledge of friends who have recently cruised there –and while they have been generous, there are still secret spots out there, waiting to be experienced. We also welcome Maiden back to our shores. This iconic yacht skippered by Tracy Edwards MBE carved a pioneering track for female sailors when Tracy and her dedicated female crew took on the Whitbread Round the World Race and the male dominated yachting establishment in the 1989/90 edition of what remains the longest – and arguably the most gruelling – event in sports. 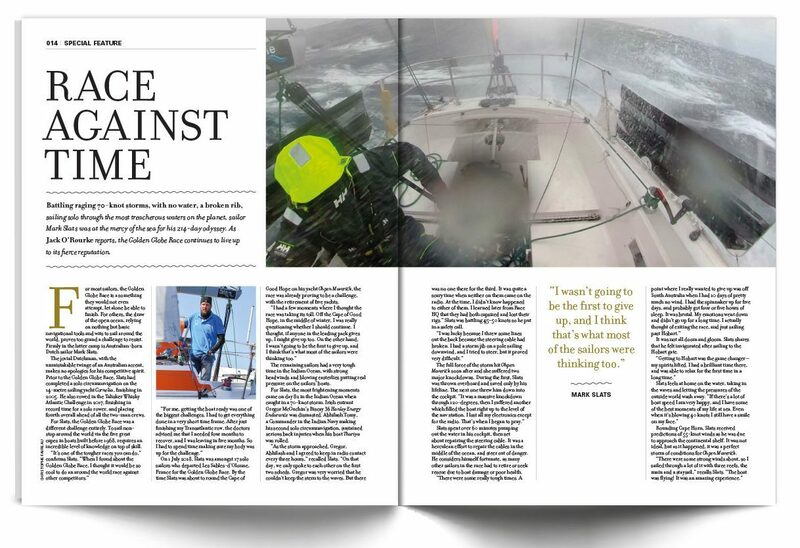 Not only did they defy all predictions of their demise; the Maiden crew won two legs in the Southern Ocean and silenced outdated notions about the capabilities of women sailors. Australia’s own Wendy Tuck will be guiding Maiden on the Australian leg of the circumnavigation, and we will definitely be among the crowd to welcome ‘Wendo’ and Maiden to Sydney in late April. We hope to see you at the various planned events to support Maiden’s key mission: to promote girls’ education. 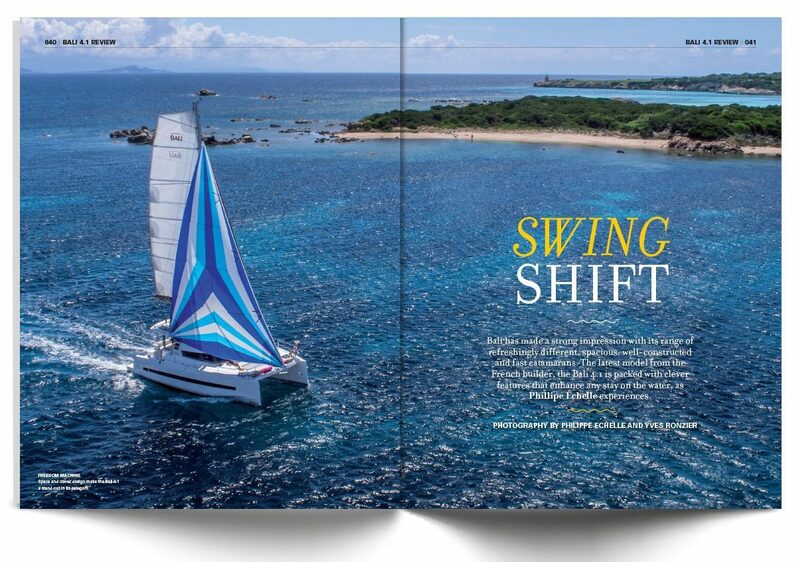 Featured on the cover of this issue is one of the impressive Bali range of catamarans, ideally equipped and eminently capable of fulfilling your cruising ambitions, whether a weekend getaway with friends or gliding north to balmy tropical sunsets. 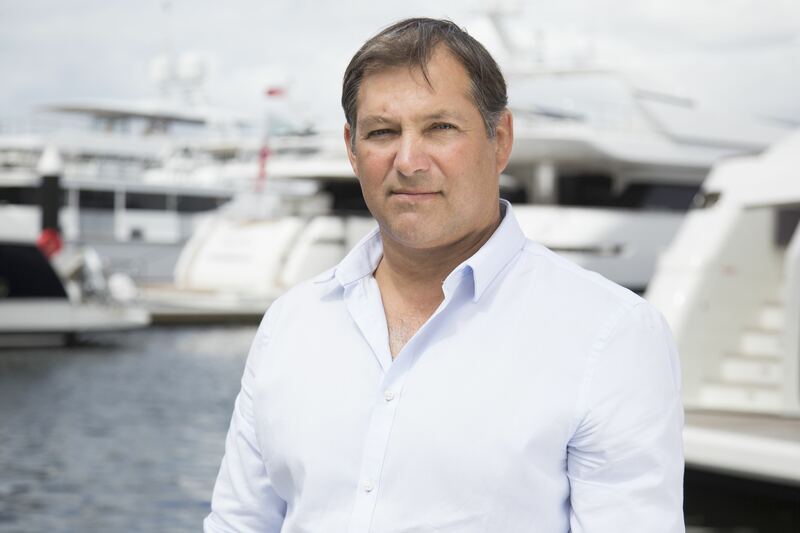 Fortunately Bali will be premiering the 4.1 at the Sanctuary Cove International Boat Show, 23–26 May. There you will be able to get a hands-on appreciation for the 4.1’s superior space and very cool engineering features, such as the ‘garage door’ aft bulkhead which flips up to create a vast living and entertaining space. The Sails team will be at the show, so stop in and say hi at the Ocean Media stand.